Meet. Plan. Get Married. It’s as easy as that, right? Only a few months ago, this brilliant new concept made its way from Ashville, NC all the way to our bright city of Nashville, TN. 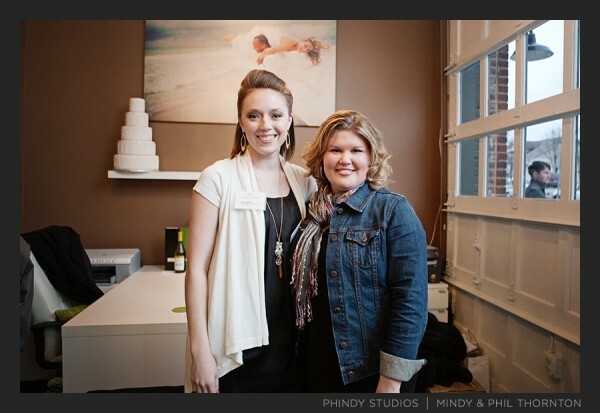 The concept is all about the vendors coming to YOU and having one studio space to meet and plan. Co-owners, Mary Alice Sublett and Leigh Barker will take great care of you to help you figure out all of your planning needs. 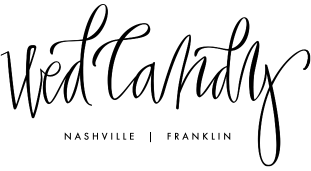 They will introduce you to wedding vendors that are only Nashville’s finest of the fine which are personally hand selected to be members of StudioWed. From attire, to photography, to flowers…its all there and all for you to use. 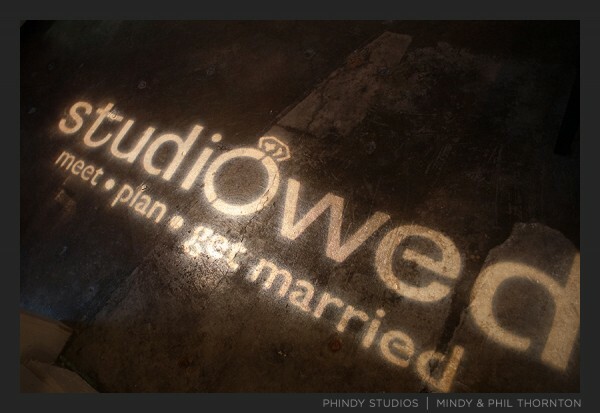 StudioWed is the ultimate place to plan your perfect wedding. 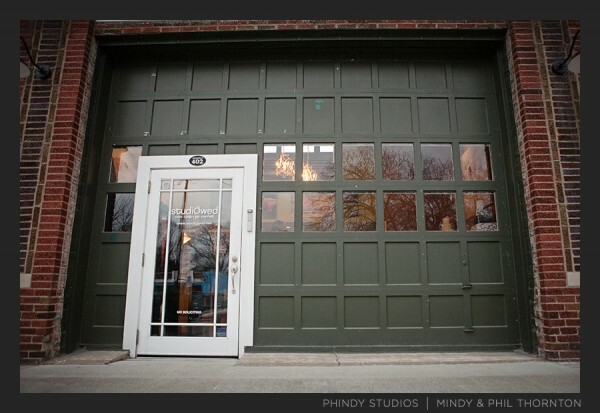 Visit StudioWed in the trendy Edgehill Village. hey! we love this place!